Harvin Bullock is the founder, owner, manager, and President of Bullock Funeral Home & Crematory in Sumter, SC. He is a native of Sumter, a son of the late John Paul Bullock and Kitty Sue Harvin Bullock. He is a graduate of Wilson Hall High School and the University of South Carolina. Harvin has been a licensed funeral director and pre need insurance agent for over 22 years and has extensive experience in all areas of the funeral business. He has served as the Sumter County Coroner from 2009-2016 and is a proud member of both the Masons and the Shriners. He is an active member of St. Anne & St. Jude Catholic Church where he and his wife Cindy attend. Together they have 3 sons and 4 grandchildren. 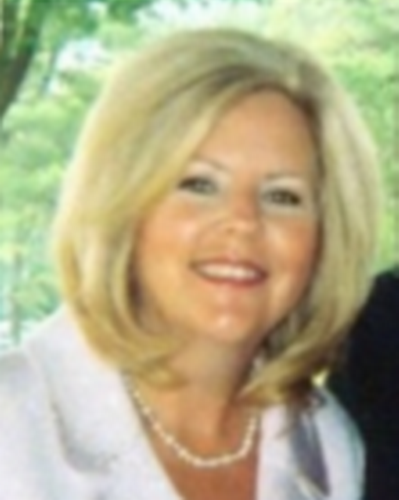 Cindy Bullock is a licensed funeral director and a licensed pre need insurance agent that has worked alongside her husband Harvin at Bullock Funeral Home for over 17 years. Cindy is originally from Pittsburgh, PA, a daughter of the late Albert Thomas Moran and Claire Mahoney Moran. She is a graduate of Baldwin High School and Allegheny County Community College. She is a member of St. Anne & St. Jude Catholic Church where she attends with her husband Harvin. Together they have 3 sons and 4 grandchildren. Lucius H. Bullock, Jr. is a recent full time addition to Bullock Funeral Home and is a licensed funeral director and a lifelong resident of South Carolina that now resides in Sumter. He graduated high school from Camden Military Academy, attended Wofford College and earned his degree in business from the University of South Carolina. Lucius is Harvin Bullock's son and having grown up in the funeral business is pleased to follow in his father's footsteps in continuing the tradition of caring for families in their time of need in Sumter and the surrounding communities. Kimberly S. Coker is the Office Manager at Bullock Funeral Home and provides administrative support to all staff and family members. Kimberly was born in Manning, SC, a daughter of the late Ralph and Edna Stallard, and has resided in Sumter all her life, graduating from Furman High School. 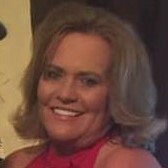 She is married to David A. Coker, Jr. and together they have 3 children and 6 grandchildren. 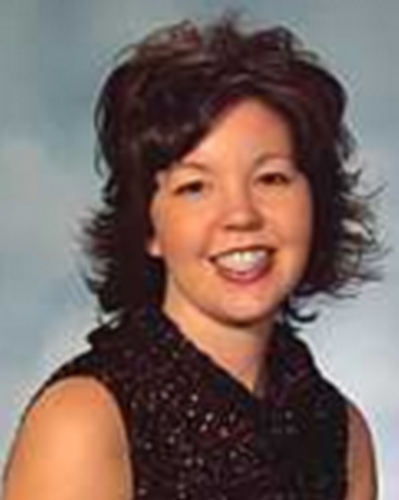 Tiffany Garrity Davis is a native of Sumter, a daughter of the late Tom Garrity and Lynn Carlisle & Keith Charpentier. She graduated from Sumter Christian School and earned her degree in business management from Francis Marion University. Tiffany is a licensed funeral director that has over 14 years experience in the funeral industry and specializes in Advanced Planning. She is a member of the Sumter Junior Welfare League and is on the PTO Board at Wilson Hall School. Tiffany is a member of the Alice Drive Baptist Church where she attends with her husband Colin and their two daughters. Rob Lybrand is a native of Sumter, a son of Susan Nix Lybrand and Bob Lybrand and a graduate of Thomas Sumter Academy. Rob earned his degree in organizational leadership from the University of South Carolina. Rob started working with the funeral home as a teenager in high school in 2005 and is a licensed funeral director and a licensed pre need insurance agent that has over 12 years experience in the funeral industry. Rob is a member of the Sertoma Club of Sumter and is an active member of the Alice Drive Baptist Church where he and his wife Megan attend. Todd Timmons is a native of Sumter, a son of Buster Timmons and Gail Poston Timmons and graduated from Wilson Hall School, attended Wofford College and earned his degree in business from the University of South Carolina. Todd is a licensed funeral director and a licensed pre need insurance agent and has experience in all areas of the funeral business. He is an active member of Bethesda Church of God where he and his wife Tracy attend and together they have 6 children.